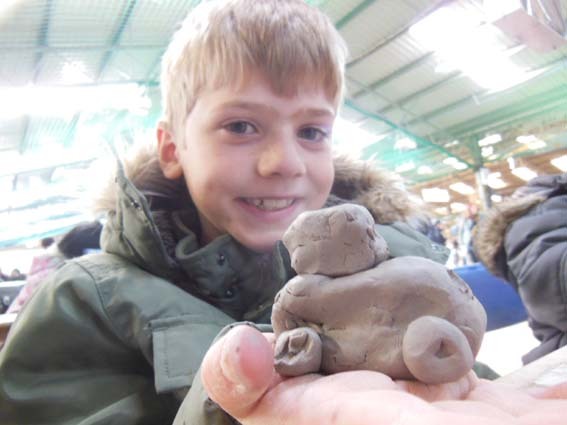 You are here: Home / News / children / school holiday / Potterytastic! 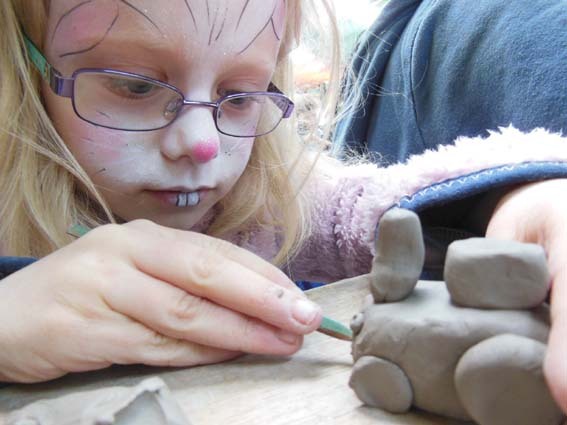 http://eastnorpottery.co.uk/wp-content/uploads/2019/03/eastnor_pottery_header_2019-3.png 0 0 admin http://eastnorpottery.co.uk/wp-content/uploads/2019/03/eastnor_pottery_header_2019-3.png admin2016-04-08 20:41:252016-04-08 20:41:25Potterytastic! 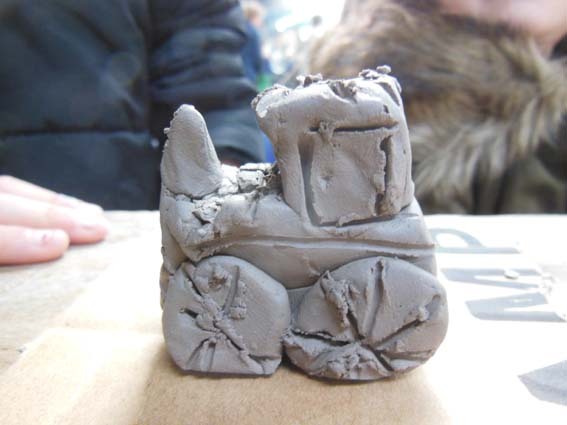 Eggstraordinary Clay Fun 1/2 term kids pottery – looking ahead…and behind!